Monolith have announced some free DLC for Middle-earth: Shadow of War, offering Infinite Shadow Wars for players who can’t get enough of its orc-stabbing antics. Now you can stab the green gits forever. For more on Middle-earth, here’s why Kirk thinks Shadow of War has more problems than its loot boxes. 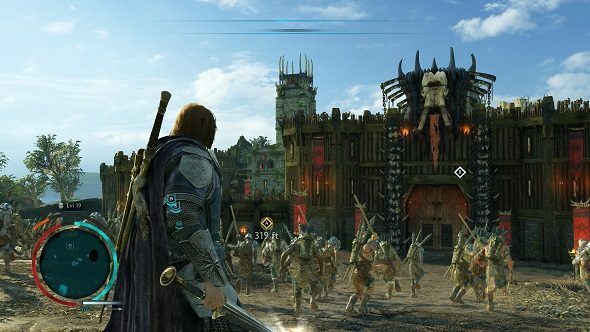 If you’re wondering what a Shadow War is, it is essentially Shadow of War’s endgame content, in which you have to defend your fortresses from attacking orc tribes. If you mess it up, you have to retake your base.